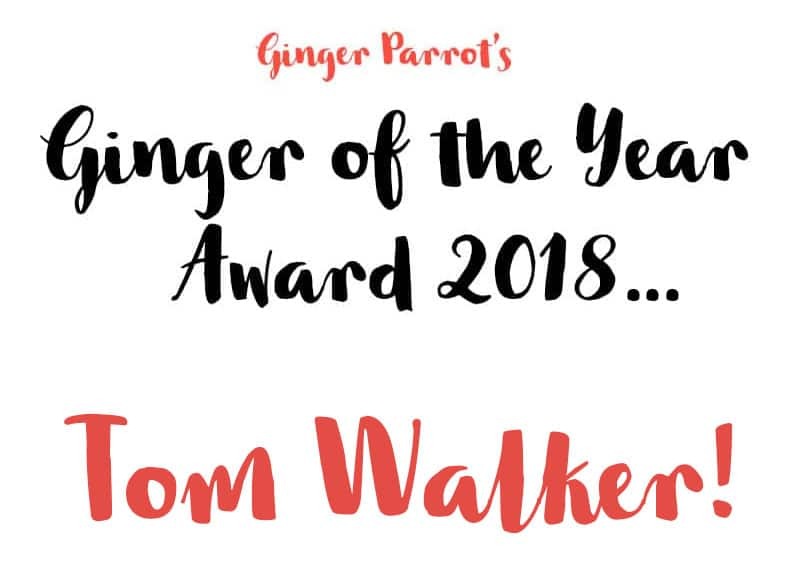 Congratulations to Tom Walker, the winner of Ginger of the Year 2018, in association with our friends at the Anti-Bullying Alliance. Tom has just started at high school and whilst he has generally loved this move, he has also encountered some bullying. I am extremely proud that he has tackled this head on, coining a “gingers have rights too” campaign to rally his fellow ginger students and give them a voice. In addition, he has worked with the school’s pastoral team to identify anti-ginger videos and to have these removed from YouTube, as well as helping the school to ensure that pupils promoting this sort of content are placed in detention and fully understand the consequences of their behaviour. 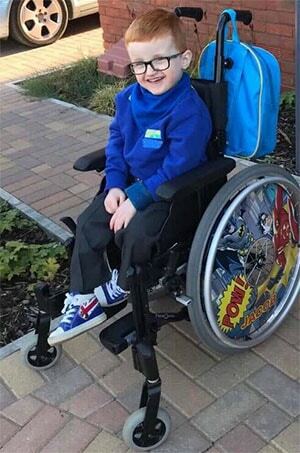 His mum and I have been really pleased and impressed as he can be a little bit quiet in new situations, but he has embraced the problem to make school life more enjoyable for him and his classmates. Tom is also a keen Scout and is similarly vocal in bringing “ginger awareness” into Scouting. 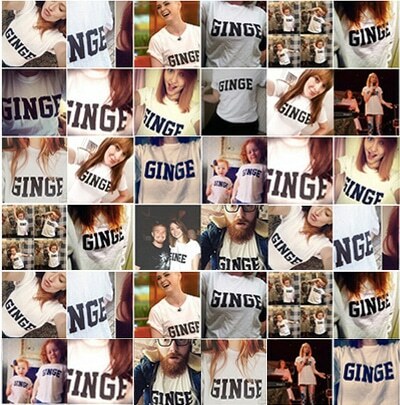 Some fantastic ginger pride going on there, well done Tom! Maria was born and raised in Rio, Brazil, a beach city where tan is exhibited as a symbol of health and beauty. She told us that growing up she felt “ugly” and was bullied for looking different to everyone else. People would shout, “Go to the beach! Have a tan!”. Maria turned her attention to her studying, which she loved and thrived in. 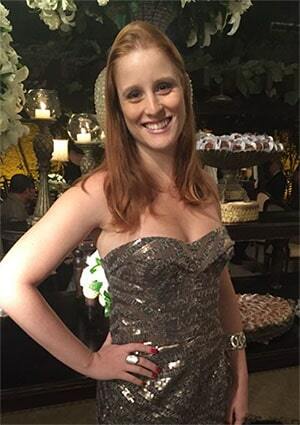 Today, she is 30 years old and is the first member of her family to travel abroad and to have a post-graduate degree. She is a PhD student in Engineering speaking five languages. 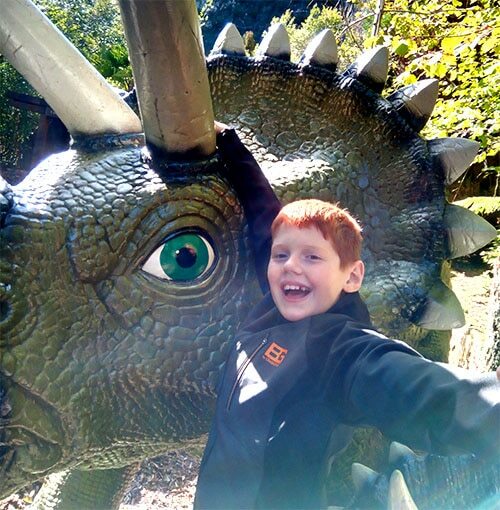 Jacob was nominated by his father, Steve, who said of his son: “Our little ginger soldier was born on 9 January 2014. He was diagnosed with a large hole in his heart after a few hours of being born, which meant he needed open heart surgery at 12 weeks old. Jacob came through this showing amazing courage. But when he reached his first birthday we and doctors noticed he wasn’t reaching milestones for development. This was confirmed and he is now classed under a condition of “Severe Global Development Delay” with no medical explanation as yet for his condition. “I have not been able to have children of my own so I have decided to bring children into my life by becoming a childhood educator. 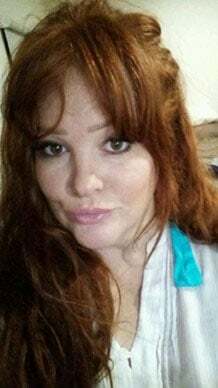 I am an Art Therapist and advocate for those little redheads who struggle with their uniqueness. I encourage them to attend an annual event in Victoria, Australia, which celebrates redheads, gingers and nearly gingers to provoke pride in being rare and different. “I promote the ‘power of the redhead’ through my art and have recently created a line of ‘redhead art’ which involves hand painting, purses and handbags with redheads and gingers with positive and powerful quotes. All great achievements should be appropriately rewarded, so here’s Ginger of the Year 2018! 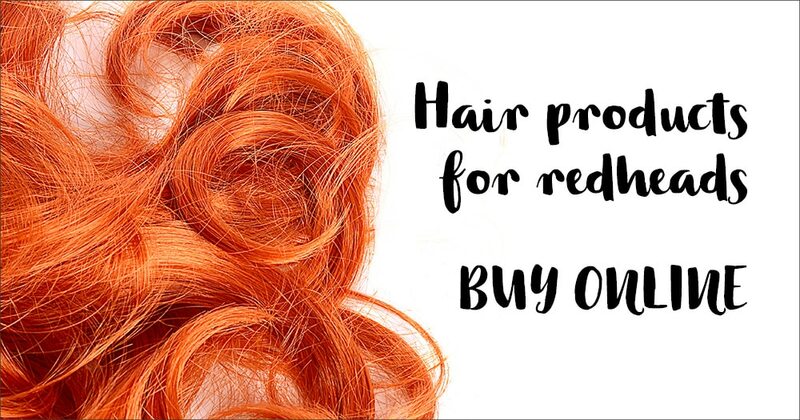 Do you know a redhead who has shown exceptional ginger pride this year? Have they been especially vocal about the need for ginger emojis, or have they stuck up for a fellow red-haired pal in front of a bully? 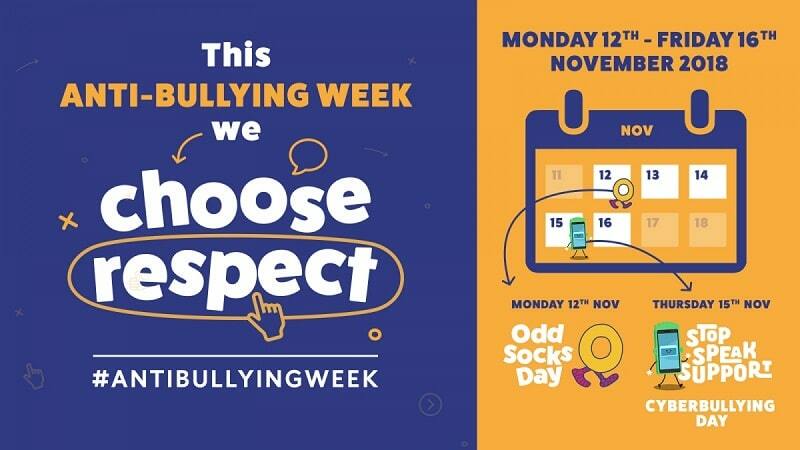 2018 welcomes our first ever Ginger of the Year Award, in association with our friends at the Anti-Bullying Alliance. We’re looking for stories of exceptional ginger pride to win this highly coveted achievement of gingerness. Entrants can be anyone of any age and from any country (but must have red hair, of course), with an uplifting gingerful story to tell.